More than 30 years working with the most important machining companies sector have allowed MAQUINSER to specialize in all the sectors where the machining is applicable. And with every application, their engineering department has customized each and every machine for every workpiece typology in order to make the set up as simple as possible for all the customers who trust in MAQUINSER. Pioneers in 5 axis maching since 1991, in new machining technologies, such as high speed machining, or the twin spindle turning systems with load cells; they have provided more than 1.600 CNC machines to the national market during the last 30 years. 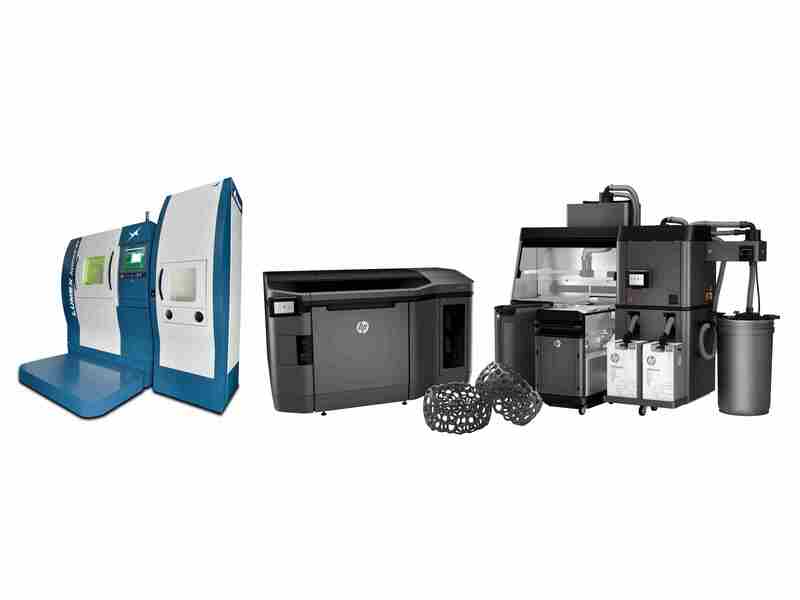 MAQUINSER have also recently introduced the additive manufacturing on the market; practically unknow until recently, it is undergoing an unprecedent boom thanks to it can manufacture high complexity components in a record time at competitive cost.